My intention in this book is to challenge your current perception of today’s marketing. My journey in advertising and marketing has spanned over three decades. The constant over this period has been to challenge myself to find a better way to market to shoppers—to constantly question conventional wisdom. Where I found a better way, I made it a part of my marketing philosophy. Luckily, I had the pleasure of working with many bright people who influenced both this philosophy and the best practices stemming from it (many of which I discuss in this book). I am not a fan of the status quo. I believe there always can be a better way to persuade shoppers by understanding why they behave in a certain way. This book just marks one milestone in my ever-evolving marketing philosophy. You may agree with the content in this book—you may not. I certainly don’t think I have uncovered the only way to market to shoppers. No, there are many different “right ways.” What this book is about is one “shopper truth” worth telling – a primal truth. A primal truth that gets at the core reasons why some shoppers are passionate deal-seekers while others are passionate about their brands. 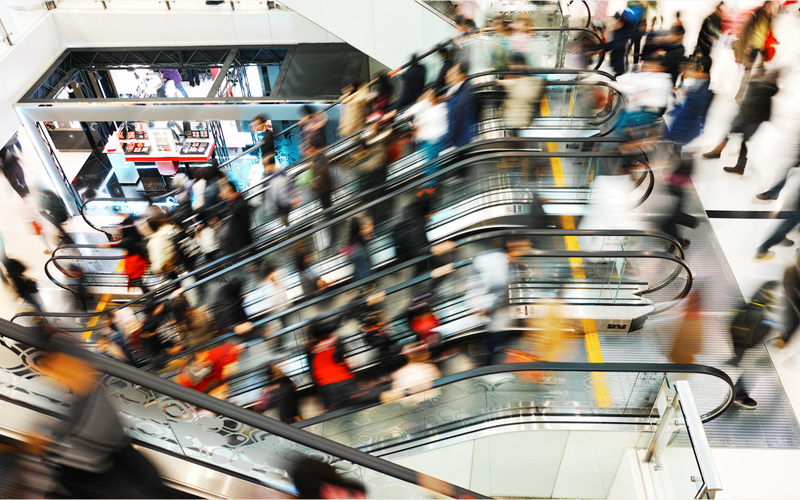 The truth about why some shoppers detest shopping while others can’t stop. I begin the book by revealing a radical discovery: we all have primal motivations which guide our shopping behaviors. These primal motivations are predictable and consistent from shopper to shopper and present in most product categories. Think of these motivations like our Shopper DNA. The first part of the book focuses on the discovery of this Shopper DNA. I take the reader through the journey and inspiration fueling the discovery. 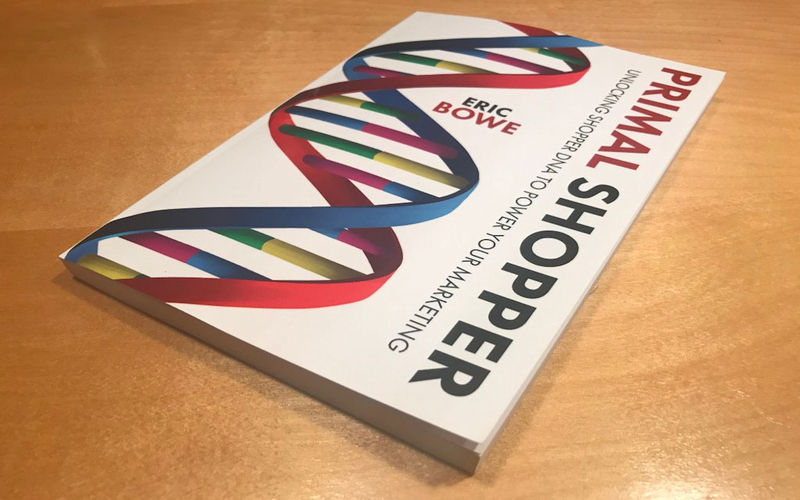 More importantly, I reveal the shopper DNA and the eight primal archetypes that persistently affect our shopping behaviors. Why does the brand matter at sometimes and not at others? Why is the deal more than a price, but actually a physiological stimulus? Why is there a love or hate relationship with the retail environment? Why does word of mouth drive some purchases and has no effect on others? In this section, I explore the different aspects of our Shopper DNA and how they affect our shopping behaviors. Only through the understanding of why we shop the way we do; can we truly create marketing that moves the shopper. If you are a marketer, the one thing you should take away from this book is: Don’t Paddle Upstream. These Eighteen Primal Principles are critical in understanding why some marketing efforts work while others fail. In this part of the book I discuss different advertising practices and how they affect the flow—about tactics that work and others that are the equivalent of paddling upstream. And as you can imagine, different tactics will work (or not) for different types of shopper DNA. I end the book by how to activate the principles and practices outlined in this book. Activation is about movement – how to move the shopper to act – to buy your product. I approach this from different angles. The first is how to move the shopper attitudinally, based on their motivations, their desires. 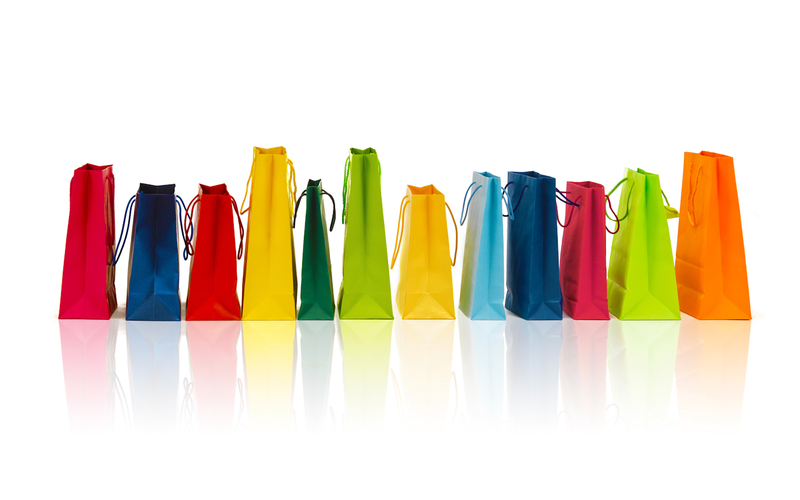 Secondly, I discuss how to create powerful experience to influence the shopper’s decision. Lastly, I take an introspective look into ad agencies and how to facilitate brainstorming to deliver persuasive integrated channel experiences.